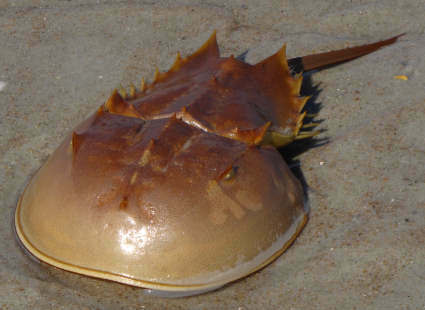 My foot sinks into a pot hole the size of a humongous horseshoe crab. This one is on the sidewalk, not the street, where more pot holes exist than flat pavement. I limp toward my car. My cell phone rings and I answer blissfully while opening the car door. “Yessss?” I purr like a contented cat. Be a Lighthouse, even to the nameless humanoid, I remind myself. I begin the car’s engine and stop my useless ranting. “Thanks for your call,” I hum as the car runs like a marathoner to my home destination. Where dinner must be prepared. I decide to cook my guy’s favorite meal, which consists of chicken, rice, and a can of soup. I twirl the can opener around the can and hear a crunch. A crack as the opener goes around and around the can, not opening or slicing or even denting the tin. I try over and over again, teeth gritting, angry can opener refusing to comply. 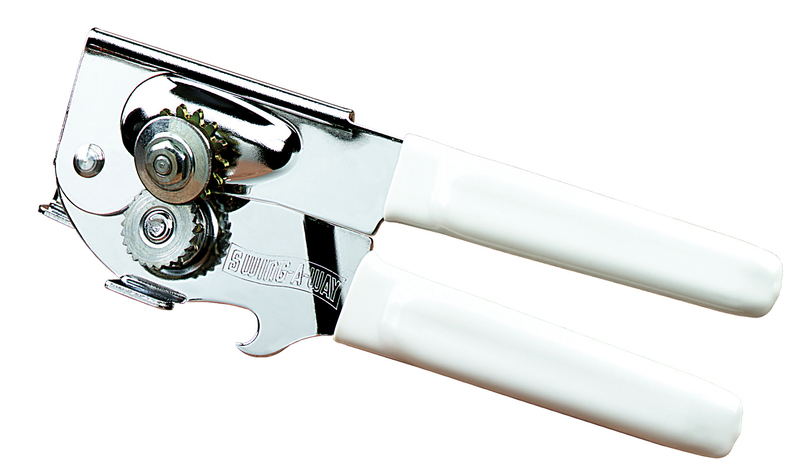 A can opener is as simple as a chicken and rice dinner. How could it possibly go wrong? The lighthouse decides she needs a glass of wine to help with the meal preparation. Her guy has a newfangled electric wine opener that’s so easy it’s almost comical. Place the thingamajig over the bottle’s cork, press down, and Presto! The wine bottle whirls and the opener whirrs, but the cork refuses to cooperate. I try again. And again. The cork is now half out, which means half of it is broken in the thingamajig, and half is still in the bottle. I have failed to bring peace into my own kitchen, much less the world. He raises an eyebrow as he enters the kitchen and sees his lady on the floor, in yogic pose, with fingers circled in the eternity position. “I’m a lighthouse,” I say. Then he attempts to fix the wine thingamajig. If being a lighthouse for peace doesn’t work Pamela, be the lighthouse tall enough to look down on all those irritating little things trying to annoy you and spoil your day, you can throw great pebbles from that height. Some days are just like that no matter how hard we try to stay calm. I love the image of being a lighthouse. Will try it. Thanks for the laugh, which also helps!! !!! This is funny! Virginia Woolf–priceless. Thanks! I like to think that my great great aunt Virginia (Woolf – her husband Leonard is my actual blood relative) had a sense of humor too. Some days it’s just hard to be a lighthouse. I love the idea, Pam, particularly because I have an obsession with lighthouses. I too have struggled with those fancy wine openers. I’ll take the old fashion cork screw any day! So true, Carla. And reality includes those stupid little trivial things that get in the way of our light beam…!!! You so GOT my post here! Of course humor helps, but just stopping, breathing, realizing that it’s only the light that matters (not the stupid little annoying things in life), which makes our life shine. To paraphrase my own yoga instructor: The lighthouse in me bows to the lighthouse in you. Wonderfully wry story, Pam. Some days, we all need a lighthouse keeper to keep to fix the wine thingamajig. Ha Ha. Good way of thinking of it. We need to replenish the light bulbs in our lighthouse now and then, huh? Om. Shanti! OMG. Sorry for chortling but it so not fair. Some days you try and try and everything conspires against you. Yoga or not; Om or Shanti. That a question I need an answer to. I can't find the page on WP that shows a page of these. ❤ I always wanted to know how to do this. Thanks Tess. A lighthouse needs ships in order to fulfil its purpose, maybe your lighthouse was struggling because there weren’t any ships around needing you…I can’t work out if I’ve said something really deep there, or just a load of crap? Wow- metaphoric and deep. My guy is the main ship in my life, but my kids and my little grandbabies need a lighthouse a lot too, so my beam better get stronger! I LOVE your chicken and rice story – yes, your friend didn’t know it, but she ‘cooked’ the perfect test to find out if this man was the right one. And he passed the test with flying colors! “Shanti” sounds like a perfect substitute for a swear word. Consider using it that way, Ms. Lighthouse. Dear Mr. Mike. You have obviously not spent enough time listening to the chant at the end of this post. Please return to it. Om. Shanti. 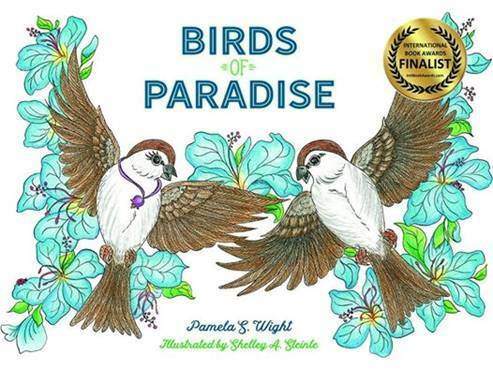 Oh Pam, you are such a good writer entertaining us with your daily misfortunes.I loved the Lighthouse image, I’ll try it! I have never been able to use all those different wine openers my man has, it’s his job. Smiling widely – yes, it IS their job. And in fact, in my life, anything mechanical laughs at me in the face and refuses to work. It’s like a conspiracy, yes? Thus, I’m a chanting lighthouse to get me through the day. Great post, Pam. I’ve prayed for patience then go out into the world and seem to get in the slowest check out lane at the store, behind the slowest car on the road, etc. Then I remember, ‘oh yeah, I prayed to work on this stuff.” 🙂 My aunt has one of those wine openers that did exactly what yours did…in our case it was definitely the user’s error. But, I will try to remember your yoga instructors advise and be a lighthouse today. Have a good weekend. 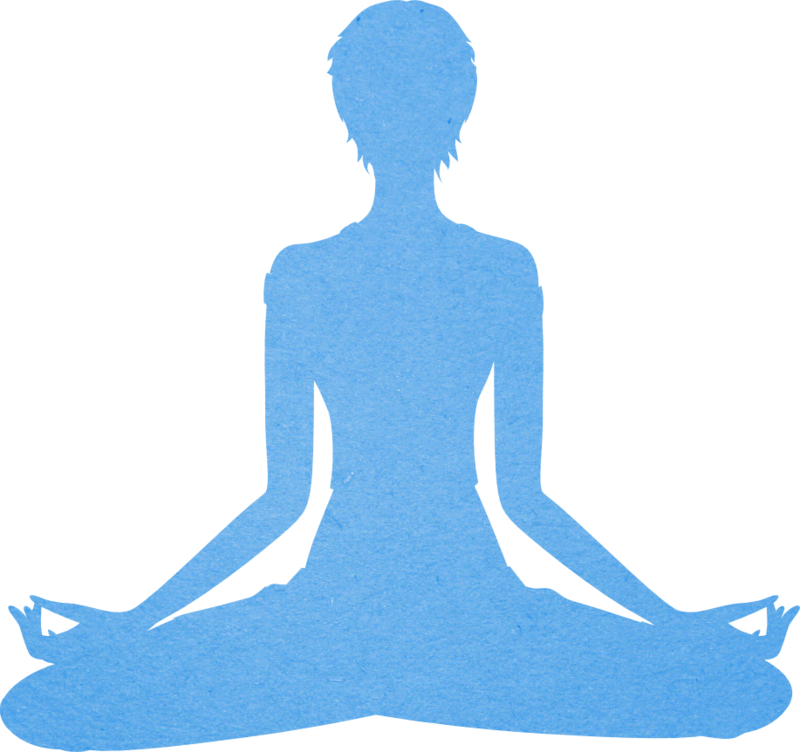 At least you can still get down to the Lotus position and presume up again. You are still ahead of me by a long shot. Happy spring. Still cool and foggy in Bay Area. You’re funny, Jeanette. But yes, I should consider myself lucky as I lunge into down dog and pant into child’s pose. Ahhhh. I keep trying to put those floating thoughts into a cloud. And then blow the cloud away. But invariably, the cloud becomes a thunderstorm and I’m in trouble, all while supposedly in savasana. Om, Shanti to you! Sometimes the universe keeps testing us. This is awesome though. I’ve had those days too. Bravo for maintaining as long as you did! 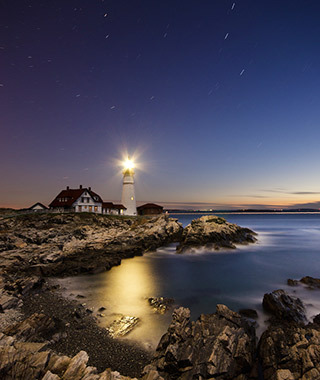 Be the lighthouse…I love it. Will TRY😊. You’re a relative of Virginia Woolf, wow! Love & hugs to you, Pam. Well, Virginia was married to Leonard Woolf, who’s my great great uncle. Cool, huh? Wish I knew them both. Hope to see you this summer…maybe? yes??! But, Harula, the way you tell my tale, it’s brilliant!! That’s the poet and the wise woman in you, and I thank you so much for that. You, my blogging friend from way over there, beam light wherever you go. I love it when you beam this way. So true. A small lisp of a laugh at ourselves always puts the ‘troubles’ in their place, doesn’t it? I found peace in the humour of your post Pam 🙂 So you are a lighthouse, a beacon of laughter! Wow, I’ll take that. Laughter can light our way so many times! Here’s to shining our light in whatever way we can – and here’s to you and me writing light into our prose. Pamela, you’ve always struck me as one who rolls along smoothly, taking all the bumps in stride. A lighthouse, as some might say. Maybe the nor’easters just strike that lighthouse a little differently than your stunning and awesome Marin County fog banks. Om Shanti your geographical adjustment. That’s what kitchen floors are for. This made me laugh. Then it made me reflect. Then I Iistened to that YouTube video you provided. I am going to try this for a few weeks and see how it goes. 🙂 I hear a great deal about the benefits of meditation. Oh my gosh, and we wrote our lighthouse posts so close together. Your photos and lighthouse words are gorgeous. Hello Dear..hmm.. Ms. Wight? I smiled & smiled as I read through this post of yours. I came over here from Karma’s blog. You have created a nice space here. I’m happy to find you in the blogosphere. Thank you. By the way, I am Sonali from Goa, India.